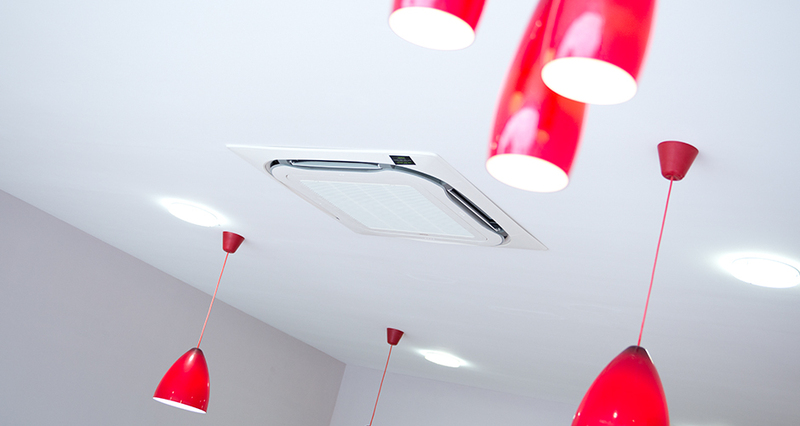 Inspace air conditioning provide comfort cooling and heating all year round for commercial applications ranging from restaurants and offices to shops, hotels and banks. The systems we design and install use renewable energy from the air to reduce fuel bills and CO2 emissions. Users of advanced air conditioning systems expect flexible control to optimise performance and minimise its running and maintenance costs. At Inspace Mechanical & Electrical we make sure the system we specify is versatile in installation and functionality, flexible in programming use, reliable and easy to operate. 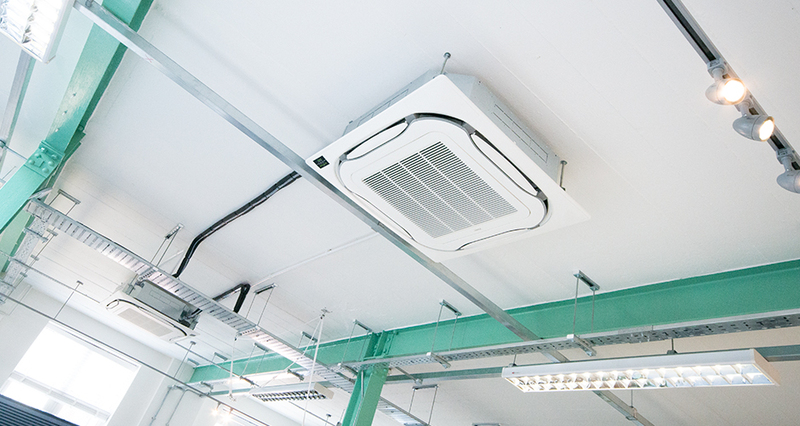 More suitable for medium and large type buildings and where outdoor space is limited, VRF technology can run numerous indoor units connect to one outdoor system. 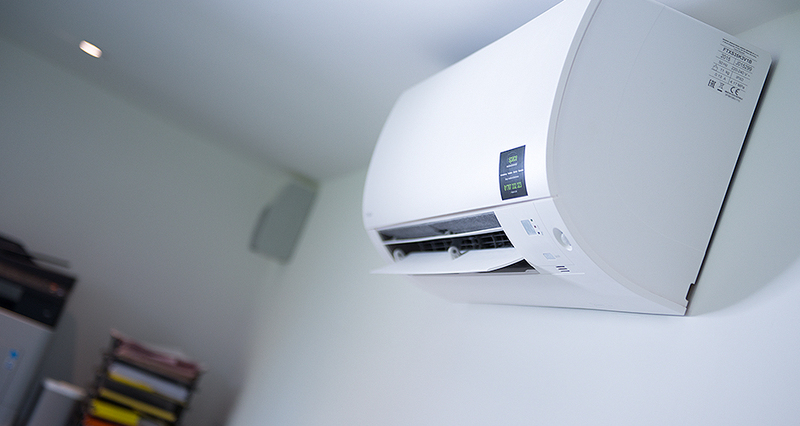 Available in heat pump or heat recovery options and with a wide range of indoor units your guaranteed the choice to meet with any requirement. BS-EN378 requires that systems containing R410A refrigerants such as VRF, meet the requirements regarding max system volumes that could leak within a hotel bedroom or other Class A spaces. If these limitations are exceeded there must be an alarm system installed. Our team at Inspace Mechanical & Electrical are able to assist in the design, installation and maintenance of any leak detection equipment you may require. 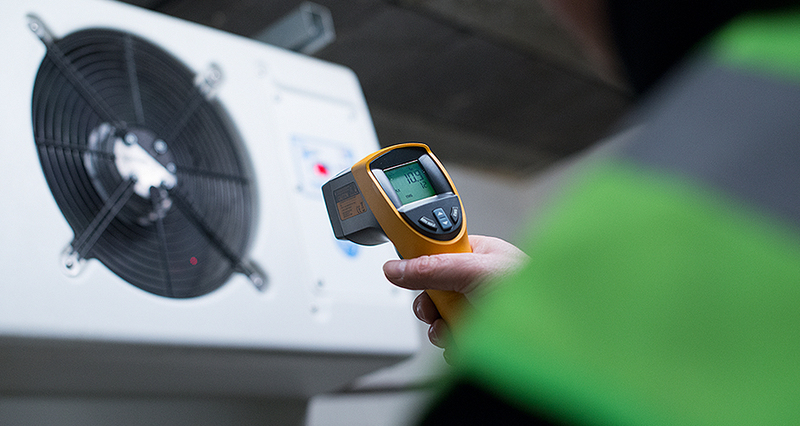 We design, supply and install purpose built cellar cooing equipment, working closely with our customers to establish the most cost effective cooling solution. The beer scene has grown at an astonishing rate over the last few years, count on Inspace Mechanical to provide the right serving temperature to keep your quality beers tasting good!